pretty much moved now from LMDE to just Debian. Anyway I just continued and hoped for the best. And it was all fine. First time I’ve come across this though. Wonder what causes it. Ok, so you’re typing, and want to use <tab> to help you on your journey. You want to do an ‘ls’ on certain files. You’re not sure what they are. You do ‘ls -l da’ then you hit TAB, because you want to see what’s there. It’s 2 TAB hits to get the autocomplete, but what’s this, on the FIRST tab hit, there’s a DING! Well thanks Gnome3. What the hell is that for. In what way, is you giving me an ALERT on hitting tab, in any way, useful to me? This is pretty straightforward with a couple of quirks. Installing stable (squeeze) using the wifi was possible but I had to temporarily configure my router to use WEP (instead of WPA2/PSK) before I could get a connection. Then after installation, the wifi had disappeared. I could’ve investigated, and this post certainly suggests that it is fixable, but installing stable had been an accident. Since I had a clean install, there wasn’t anything to lose. I went back to Old Kent Road, and threw the dice again. The current testing release is wheezy, so I decided to give that a blast. The wifi options were slightly different this time. I was offered WPA2 and even though I had to manually enter the SSID of the router, network connectivity was a breeze. I’d read that it was possible to configure the IP address manually by selecting expert install so I chose that route and got a verbose and interesting journey through the install, which was, on the whole, a piece of cake. Eject CD, reboot, and hello Gnome 3. Well we can deal with you later. But first, the network. Where’s my wifi gone? I’d used it to install, and now it was gone. I might have given up around now. I toyed with the settings suggested here without much enthusiasm, and thought that LMDE had been working fine, I could just go back. Why make life hard for myself? then restart the network manager. i.e. And Bob’s your father’s brother. so thanks for your blog raghu … if I hadn’t stumbled upon it I’d be back on LMDE. As it happens, the IP address was allocated using DHCP and I had to configure it manually again, so there was no advantage to using the ‘expert install’ option. It feels like I’ve gone full circle. I started, some time ago, with slackware, installed from a couple of floppies. Then Redhat, Suse, Mandrake and Ubuntu. I’m sure there were others. But in and out of the distros there was always debian. I like Ubuntu but then after one particular upgrade I discovered that, overnight, the desktop had morphed into something gruesome. I could’ve tinkered and regressed. Instead I moved to Linux Mint. Then to Linux Mint Debian. And the LMDE chair was very comfy. But recently I wanted to install Linux on a couple of clapped out old headless servers. They don’t have USB ports, at least, not bootable ones. They have floppy drives, and space-age CDROM drives. But LMDE is only available on DVDs. I’m sure there are ways of getting LMDE on a CDROM and doing a network install but I really can’t be arsed finding out. 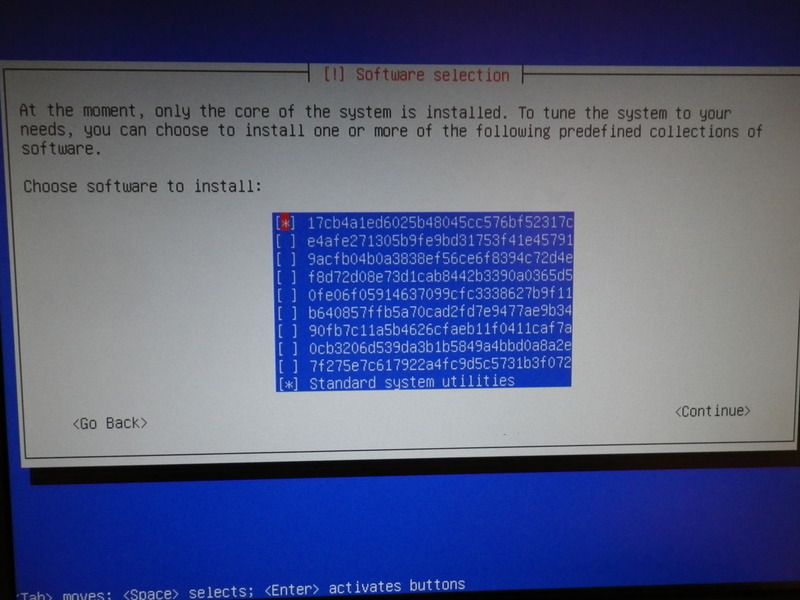 Why bother when I can just install debian? 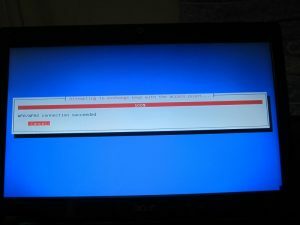 So I installed Debian, and saw that it was good. Really easy. Then I installed it on another Clapped out PC, and that was easy too. Then I installed it on a laptop, and that wasn’t quite so easy. But still easy enough to be worth the effort. It is suggesting I use some abomination that calls itself Gnome 3 but I found it just as happy to use Xfce4 instead. 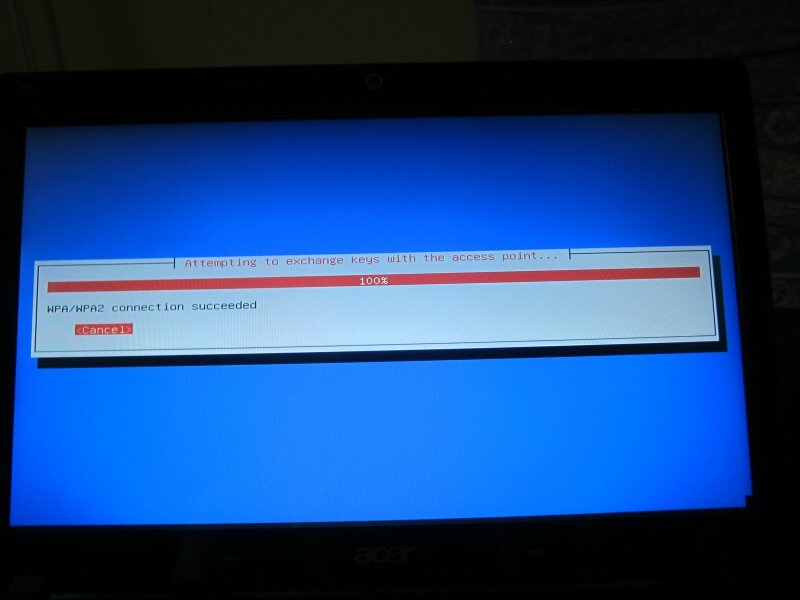 It’s now being installed on an Acer Aspire One 753, and that is not without its problems. But not big problems. And I’ll have debian. It’s like putting on a big comfy pair of slippers. I’ve had my E71 for nearly two years now and that’s given me ample time to discover what an unmitigated pile of crap it truly is. When things work, it’s fine. The GPS is kinda cute, and seriously handy, and I really like the BBC iplayer. In fact it’s probably the main app I use. The iplayer has caused me grief in the past, timeouts and freezing, solved only by the highly technical process of throwing away the router and getting another one. But that was a while ago now and it’s been great of ever such a long time. Until two days ago. Listening to iplayer then after about 10 minutes, it stopped. Probably just a fluke, I thought. Not an uncommon error message for the E71. Various suggestions are offered, including manually setting IP address, DNS settings and tweaking router settings. All tried, all failed. I installed a nifty utility called IfInfo that told me my phone’s network settings, and the router was pretty sure it was there too. I tried a utility called Nokia Device Status, from the Beta Labs, but all I got was “Licence Expired”, so that was a waste of time. More experiments showed that iplayer would run for a few minutes, then timeout with the Gateway error. Everything else on the LAN still happily connected to the internet. 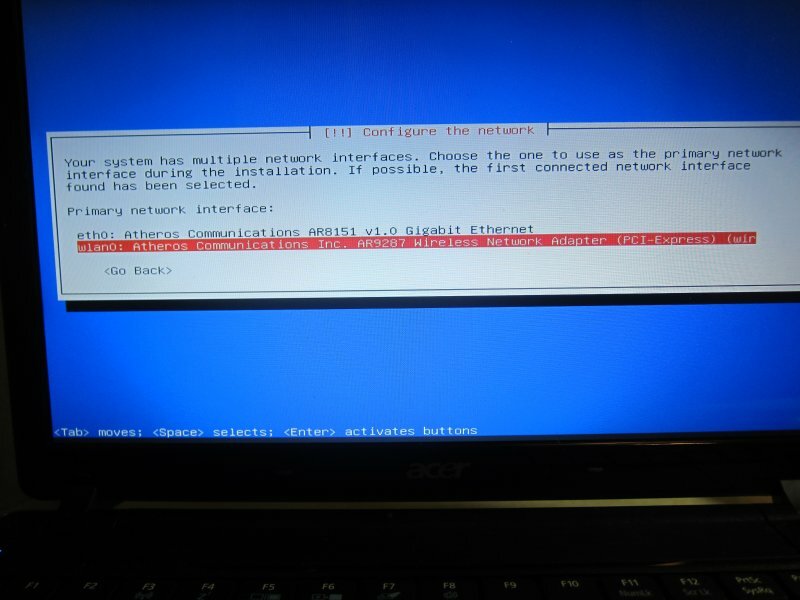 Interestingly, the E71 would then refuse to connect to the internet at all using any browser (tried opera plus the default), via the wireless router (Zyxel) or Wireless access points (Netgear). One of the more promising avenues was installing a utility called HandyWi. This immediately got me connected and I thought my problems were solved. But then, after about 5 or 10 minutes the familiar Timeout and Gateway error messages. But I could still initiate new sessions, they just didn’t last very long. Which kinda suggests this might be something about the way the E71 default connectivity software doesn’t work. During all this I also reinstalled the firmware and restored from backup. Curiously no-one has suggested climbing to the top of a very tall building and chucking the E71 out of a window, or placing it on a set of railway tracks, or hitting it many many many times with a very very very big hammer. My contract expires in a few months and I shall count the days until I can get rid of this wretched machine. In the meantime, it’s Big Red Switch time. A factory reset, reinstall, then start again from a very early backup, and we shall see what we shall see. Hmmmm, interesting. I wiped and restarted from an old backup and the problem persisted. I tried using manual addressing instead of DHCP and the problem persisted. I gave up. And now, well, it’s working again. Someone, somewhere, is, as they say, having a laugh. 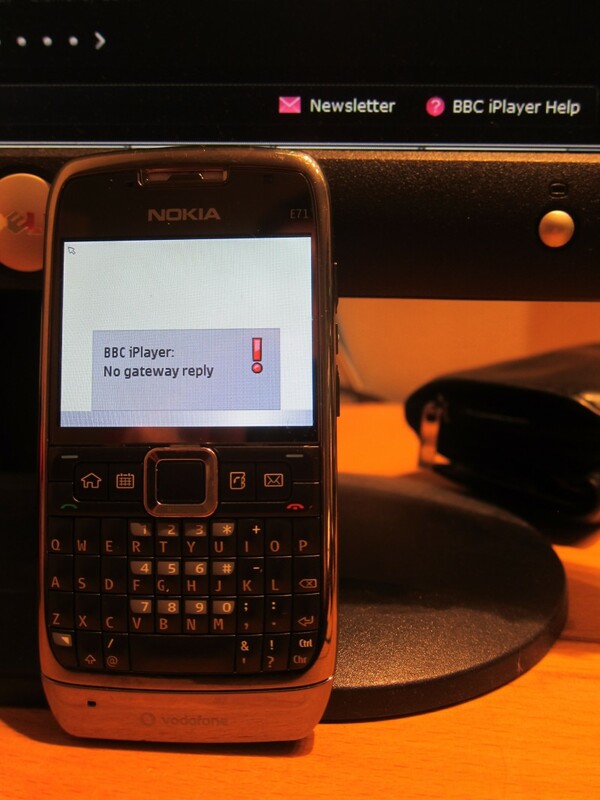 I did wonder whether ‘something had changed’ at the BBC end given the problems watching video on some smartphones. It seems a bit unlikely, and wouldn’t explain the connectivity issues with my E71 and browsers. But it’s working for now, until it stops again. Ho hum. 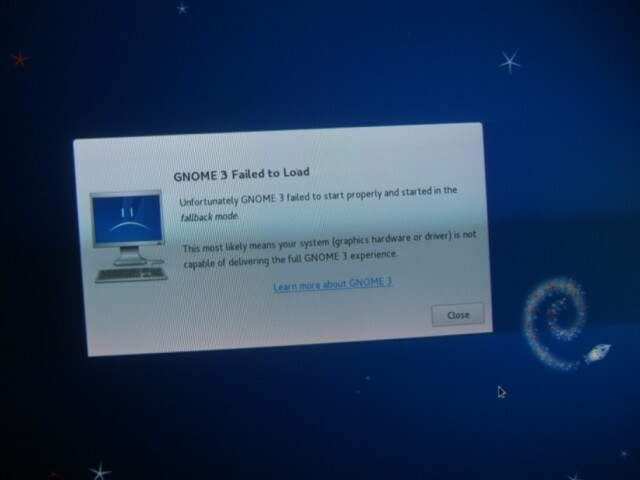 oh dear, it looks I like I’m going to miss out on the full Gnome3 experience. How can I live with myself?